Sam looks at the iMainGo X Ultra Portable Speakers. It may be small, but with its advanced electronics, iMainGo X can flood a room with sound. 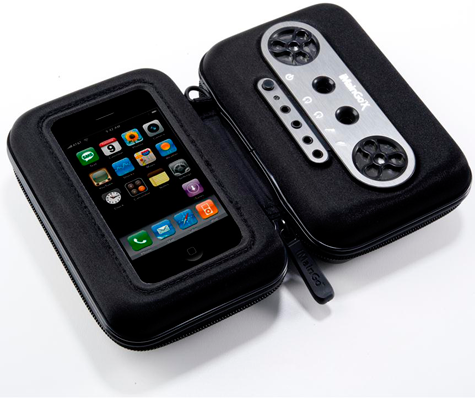 Protect and enjoy your iPod, iPhone, MP3 player, or other device wherever you may roam. This entry was posted in AppMinute Podcast and tagged in iMainGo X Ultra Portable Speakers, iPhone, MP3 player, Pod, portable, Speakers.